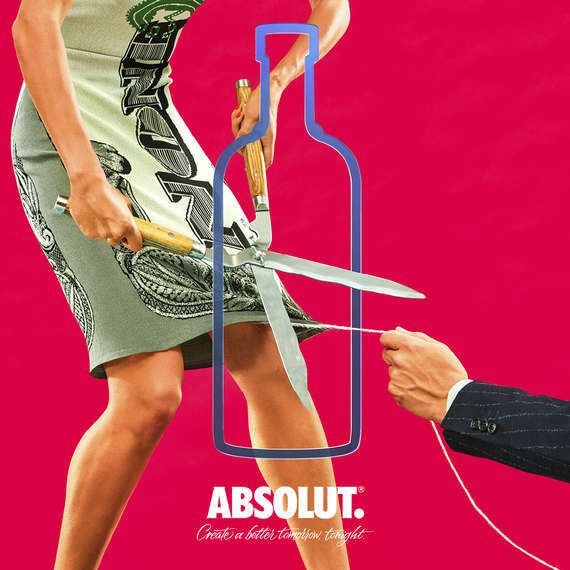 Absolut 40% alcohol a carcinogenic drug.#hide&deceive. Previous PostPrevious Alcohol a teratogen-damages your baby. Next PostNext Alcohol much more of a threat to women.#hide&deceive.